Have your multimedia sound as good as it looks, with professional native English voice over narration. You have invested time and money into making your multimedia look as professional as possible, so don’t undermine it with a voice over track whose quality is sub-par. 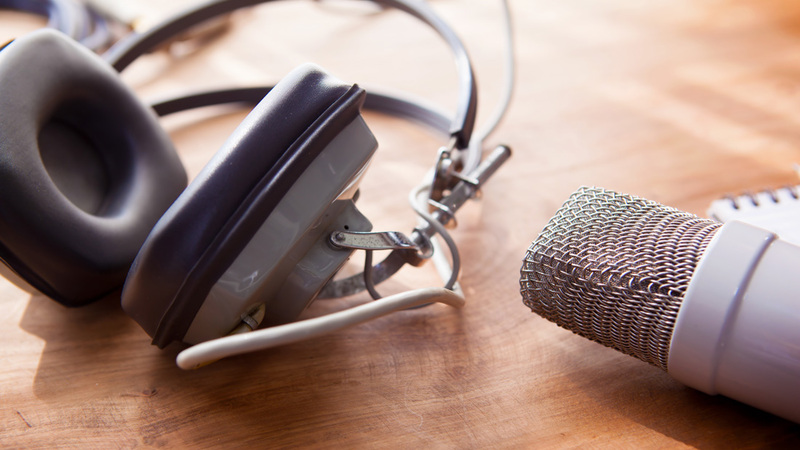 We work with clients to craft a story and write the script, and then record and edit the audio narration in our state-of-the-art studio with professional equipment. The result is a high-quality voice over recording that matches your multimedia presentation perfectly.